Born in 1947 in Boston, Tom Van der Geld belongs to a generation of musicians who were in contact with a then very modern approach to music at a new institution that was to become extremely influential, Berklee College of Music. After making his debut as a studio musician with famous Munich-based fusion/kraut super group, Between, the american musician reached a certain notoriety amongst German jazz circles with his band Children at Play, whose first album was recorded for another cult institution in Munich, Manfred Scheffener‘s Japo records. 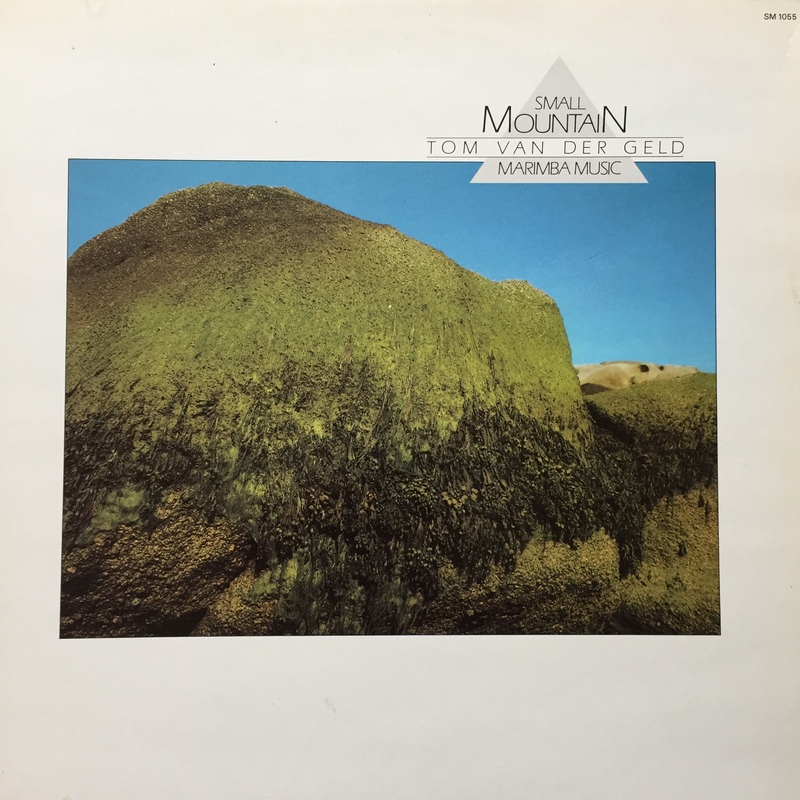 This first record opened the doors to Manfred Eicher‘s studio who produced Van der Geld two next records for ECM. Small Mountain, released on another of our favourite German labels, Wergo, is a parenthesis in his career as a jazz musician, an odd experimentation departing from his previous records. Playing all the instruments, that is to say four concert-marimbas on three out of the four compositions, Tom Van der Geld consciously follows the path of seminal minimal music composers, and most notably Steve Reich (it’s hard not to think about Six Marimbas). This is especially true with March April Marimba, whose pastoral harmonies strongly evokes that time of the year, in a particularly soothing way. Indeed, it’s hard to say whether it’s because of its title or whether there really is something in the music that recalls the early days of spring, but we decided to post this beautiful tune today to match the calendar. Enjoy Spring.